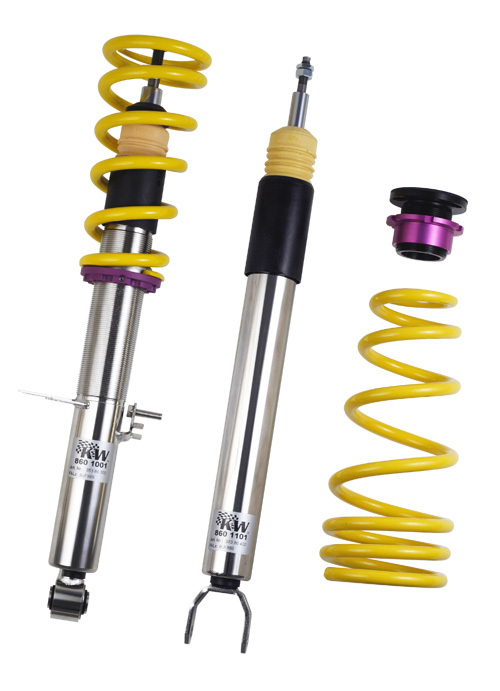 The Variant 3 is just about the best you can get from KW Suspensions and they’re making many track guy’s dreams come true by offering the Variants for the more affordable cars. Check out this new set up for the Infiniti G37. This car has been out for 5 minutes and KW has already blessed it with their suspension engineering powers.